Dobbies Dalgety Bay offers a huge range of ideas for the home and garden that are all inspired by nature. Drop by and you’ll find everything from flowers to furniture to fabulous food. 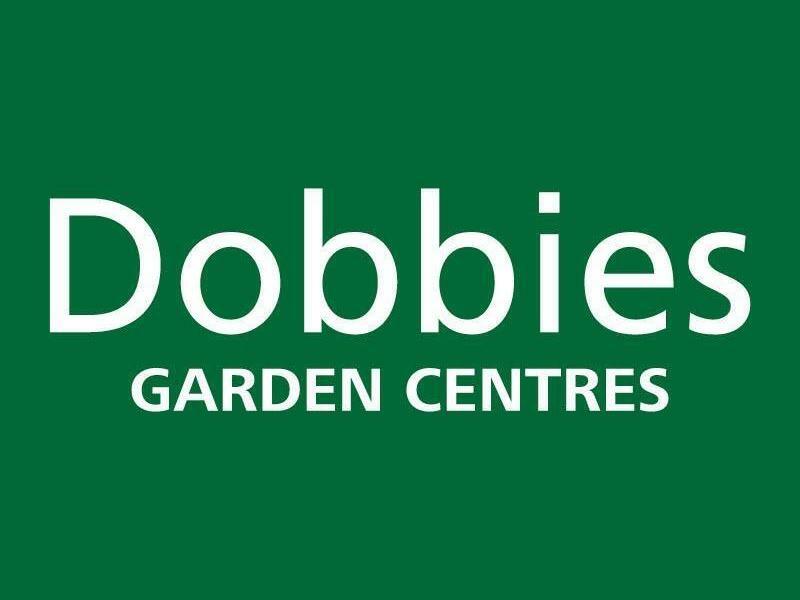 Dobbies Garden Centre Dalgety Bay is located in this small town on the beautiful Fife coast just off the A921. From seasonal houseplants to our vast range of bedding plants, seeds and bulbs you're bound to find some gardening inspiration at our Dalgety Bay garden centre. Our staff are keen horticulturalists too so if you're looking for advice don't hesitate to ask our friendly team members. The coffee shop at our Dalgety Bay centre is always a hive of activity with fresh coffee, delicious home baking and a great selection of cooked meals. Dobbies Dunfermline offers a huge range of ideas for the home and garden that are all inspired by nature. Drop by and you’ll find everything from flowers to furniture to fabulous food.